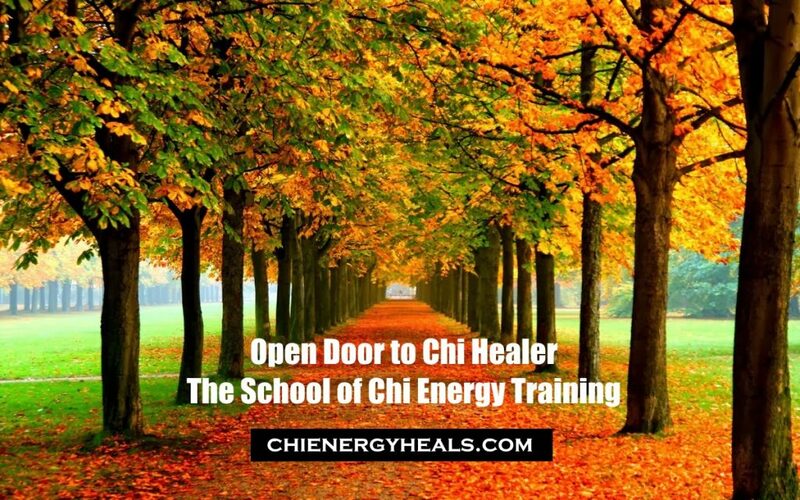 Chi Healers using Bio-Energy join our Bio-Energy Healers Facebook Group and learn more about how to Raise High Levels of Chi for Advanced Healing & Abilities. The Chi Energy Method of Bio-Energy Healers is a Facebook Group for enrolled Chi Students and Instructors, who range from Year One to Year Four and beyond. This group was put together in order to talk about the changes the student will go thru while performing the Nerve Fiber Building exercise. The Group will discuss different aspects that learning about the nerve fiber exercise will take them through. Please join our Chi Builders of Bio-Energy Group till you Enroll and enjoy our Posts on Chi Healing.